This gives it a unique standing within the continent and is the reason why it is home to so many international co-operative organisations. From the cutting-edge science at CERN, to the humanitarian ideology of the International Red Cross, Switzerland offers schools the opportunity to create memorable trips for their students that will live long in their memories. Dramatic scenery is ubiquitous, as is efficiency and cleanliness. 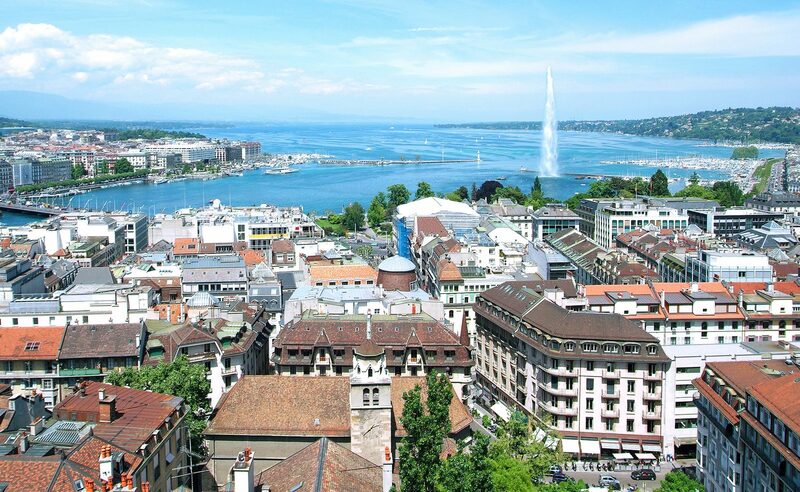 We have put together a fascinating trip to Geneva that focuses on CERN, but are only too happy to work with you to create a trip that meets your specific needs. 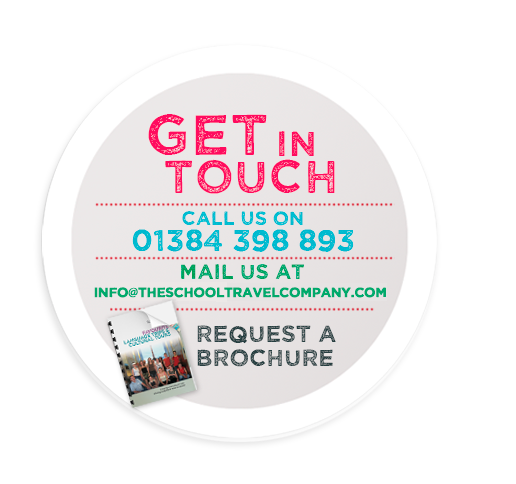 Get in touch and we’ll help you put together your ideal residential trip. 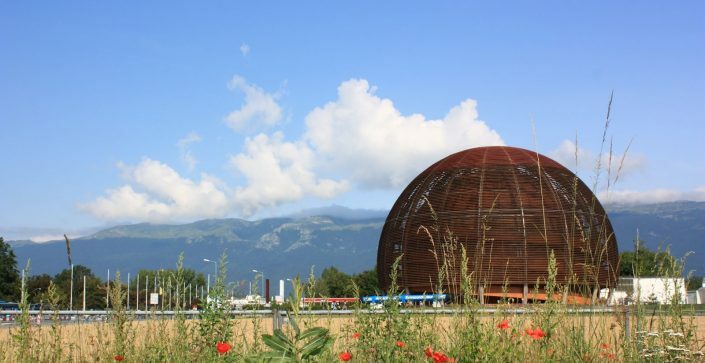 Visit the beautiful Geneva where students will get a chance to discover CERN, one of the world's largest and most respected centres for scientific research. 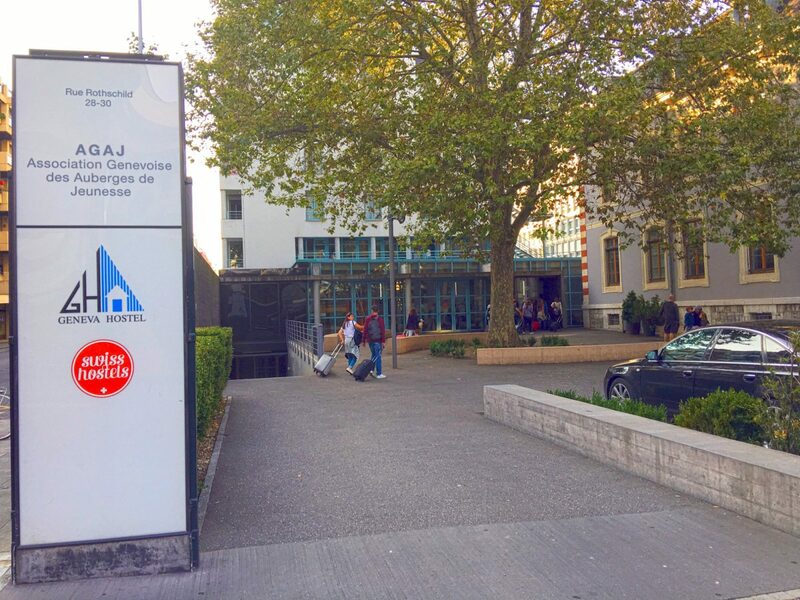 Located in the centre of the city, the hostel is in the perfect location to be able to access the most popular visits and attractions including, CERN, Lake Geneva, the Natural History Museum and the History of Science Museum. The facilities within the hostel are perfectly suited to school and youth groups with rooms and dorms of between 2 to 12 beds. Many of these have ensuite bathrooms and the rooms themselves are clean and spacious. A large restaurant is available when ensures the catering requirements of each individual group can be met. Other facilities within the hostel include internet access, a laundry and meeting rooms.